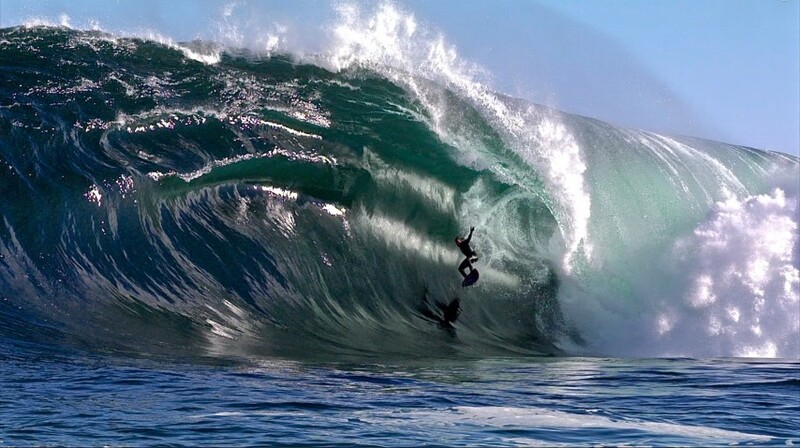 Tim Bonython: When a big swell comes, I'll do whatever it takes! 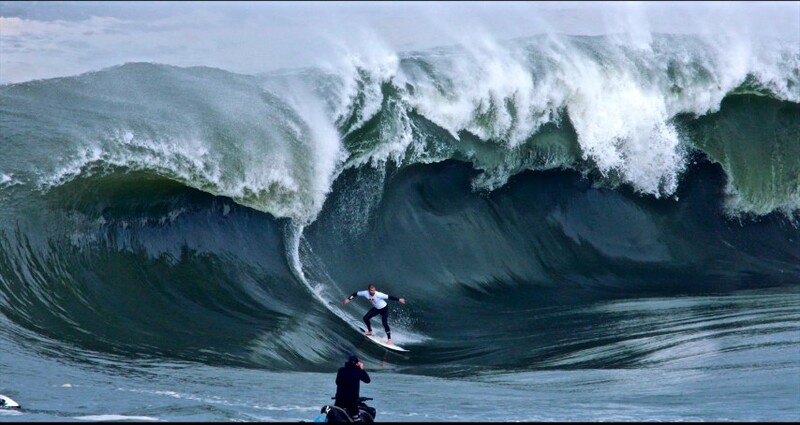 Tim Bonython: When a big swell comes, I’ll do whatever it takes! Tim Bonython on shooting big swells, his life experiences and his favourite waves to surf and shoot. Not sure if you can be over passionate, but in Tim Bonython’s case, I think you can. Timmy is a mad frother who quite literally lives to shoot and document great swell events. When something substantial appears on the weather charts, Tim gets anxious to the point that if he doesn’t go, he totally loses it. When he knows something special is brewing, he adapts a “Whatever it takes” attitude. Timmy loves life and believes he is so lucky to be doing something he loves, and that it is outdoors, interacting with nature, it is arguably the best job on the planet. Ben Horvath – Where did it all start for you, Tim? Tell us about your grommet days. Tim Bonython – It all started back in Adelaide at Tennyson Beach, were my family grew up on the beach. Simply, the ocean became my playground. Fishing, spear-fishing, bodysurfing, wind slop, etc. Then, up the road, we had the sand hills, that was a play ground in itself. And on the other side, we had the swamps which is now West Lakes. Another totally different place to play. All up, where we lived was the ultimate place for a zero to 10 year old to live. So many fun options. Thank goodness that there were no electronics back then. BH – You have told me how you originally hail from Adelaide Hills – your old man was big in the arts and your sis smashes it in fashion, yeah? Tim Bonython – Dad was a larger than life figure in the arts community, and wanted to be closer to work in the city, so he built us a house on the foothills of Adelaide at Leabrook and then he bought my grandma’s 100 year old house up at Mount Lofty, so eventually we moved up there in the Adelaide Hills before moving to Sydney in the mid 70’s. Dad had art galleries in Adelaide and Sydney. The gallery in Paddington was a big deal, so we moved to Paddo. My sister Nicole prospered, starting a styling business and become Kylie Minogue’s personal stylist and editing such titles as Follow Me, Elle and Madison magazine to name a couple. BH – How old where you when you moved to Sydney? You settled in the eastern subs – Bondi/Tama originally, from memory? Tim Bonython – As a family, we moved to Sydney in 1974 and lived above the gallery in Paddington which now happens to be John Singletons MSN Nine HQ. When I was old enough and left school, I moved to Kings Cross, then Tamarama, then East Sydney, back to Potts Point, as I worked a lot in the music industry booking bands at the Piccadilly Hotel and the Manzil Room. That was in-between my trips away to Hawaii, documenting surfing which I have done as a business since 1981. BH – My first memory of your flicks back in the day was sneaking into Northies at Cronulla as a teenager to see “The Swell”, that epic doco of that beautiful ENE swell in June ’83, courtesy of that cut off low featuring TC, Simon, DH and co at Northy. Tim Bonython – I believe my best asset was I could shoot a comp or a swell event like the ’83 Swell at Narrabeen, edit it within a week or two, and show it on the big screen ASAP. Back then there was no internet or cable TV, so I would be showing stuff fresh before even the mags would get it out. I had deals with pubs like Northies at Cronulla where free surf movies would be shown weekly, and crew would come throw down beers and just enjoy the show. I would show the films on 4 x 3 size screen, projected through a Super 8 projector and narrate the show as it played. And yeah, that swell at North Narrabeen in June 1983 was the best. I still haven’t seen a swell as good as that or a synoptic map of how that low sat between New Caledonia and New Zealand for 3 days channeling the best, straightest north east groomed lines in my memory. BH – You used to tour the pubs like a band in the 80’s. You also used to get big bands on your soundtracks like Oils, INXS etc? 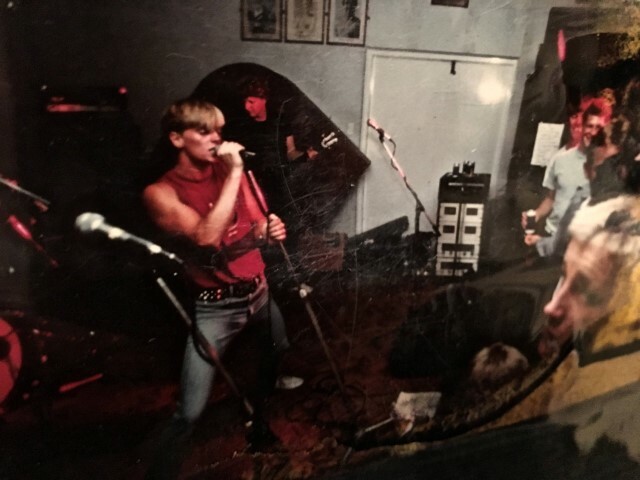 Tim Bonython – In those early days, I was also a singer in a band called INSIDE, playing hard rock, so I spent a lot of time with bands and record companies. That was a great asset when it came to getting a great sound track. I remember in Hawaii Nine Three we had Nirvana, INXS, Rage Against the Machine, Pearl Jam, Alice In Chains, Danzig, The Screaming Jets, Suicidal Tendencies and Sound Garden. Seriously, does it get better than that? BH – How many films have you made since The Swell? Tim Bonython – I have no idea how many films I have produced – it would be hundreds. 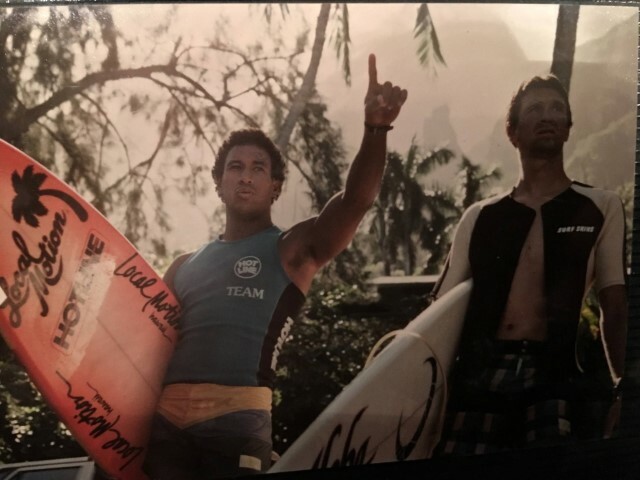 Biggest Wednesday, the Hawaii Nine O series, Strike Force, Speed, Stuff series, BLACKWATER, The Story Of Teahupoo, ENCODE, IMMERSION and 12 Australian Surf Movie Festival tours etc. I have a surf film library that’s almost 40 years old. BH – Tell us a bit about The Big Wave Project. 5 years in the making, yes? Tim Bonython – THE BIG WAVE PROJECT is my current and best work. It is huge, been five years in the making and talks about how big wave surfing has evolved mainly over the last 10 years. It’s the biggest film I have done and cost a fortune to produce, but I am very happy about how the 98 minute narrative has ended up. I just hope the public like it… I think they will. BH – Now, forgetting about your film-making obsession for a minute, please tell us where Tim Bonython, the surfer and family man, likes to travel? Tim Bonython – In terms of my own favourite places to travel, my problem is that it is so hard for me not to leave home without a camera. Over the last 2 years I have enjoyed a love affair with Portugal. Nazare is my place and I plan to move there for the winter months. Have a look at this. It is not a surfing edit but more on the beauty of Nazare. BH – Fave all time surf trips? 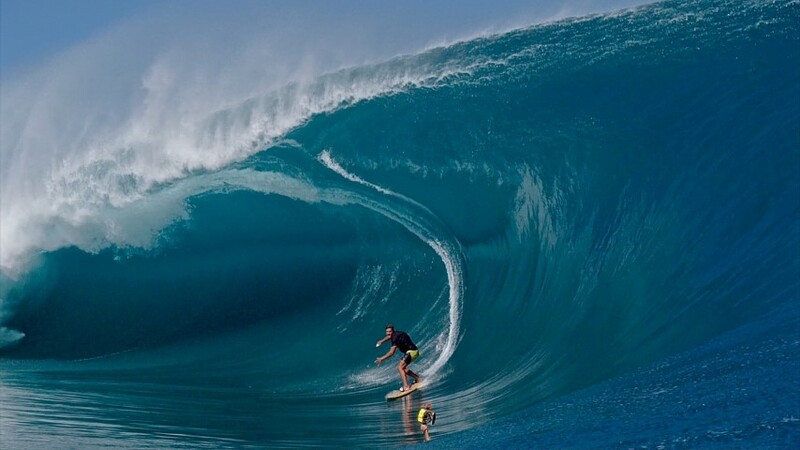 Tim Bonython – I’d say Nazare, Tahiti, Fiji and Hawaii are my favourite personal travel destinations. Indo hasn’t attracted me like it has with the rest, but I suppose if I was to forget the camera, then Indo would be a place to spend time just living the good life, surfing, hanging out and just being a surfer for a couple of weeks with the family, of course. I would also like to spend more time in major cities like New York and Paris. In terms of my all time fave. 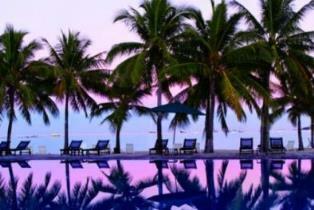 I have enjoyed some amazing moments in Fiji staying at Tavarua. Kelly has been everywhere but reckons Tavarua is the best and I agree with him. Then Kauai in Hawaii. Wow, that place is amazing. No wonder they don’t want you to shoot there. 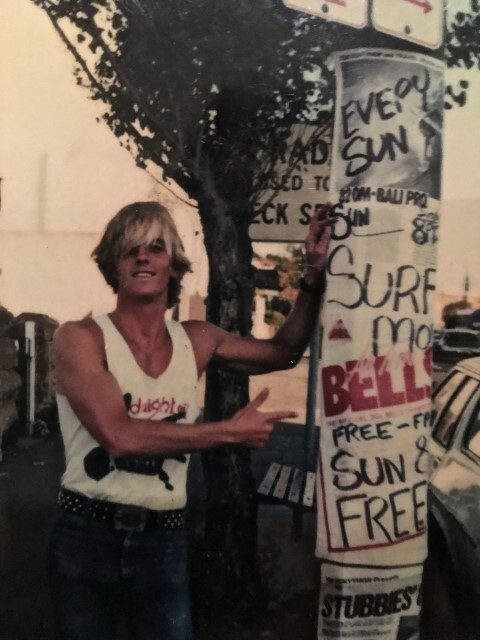 Lucky, back in the early 80’s, Titus gave us the green pass to shoot some of the better spots like Tunnels and Cannons when I went over there with the Mango Team with Barton Lynch, Damian Hardman, Nicky Wood and host Tony Moniz. 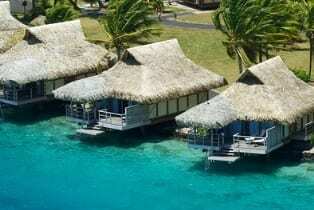 I also went to the Solomon Islands once, that’s another paradise waiting to be tapped. Travelling in Australia is very special too. My home state of South Oz has so many great places especially Yorke Peninsula and The Eyre Peninsula. You just gotta go there and experience it once in your life. 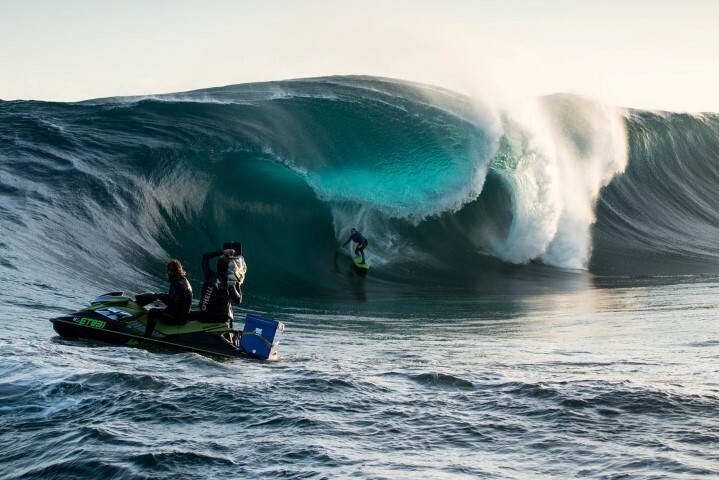 THE BIG WAVE PROJECT is directed by Australian Academy of Cinema and Television Arts (AACTA) Award-winning cinematographer and multi-award winning surf film producer, Tim Bonython, who has had four decades of experience in filming and documenting surfing. Tahiti is a mouthwatering tropical destination that evokes images of rain-soaked mountains, which slope down to picturesque towns that dot the two circular- shaped coastlines. 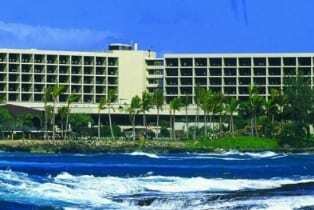 Hawaii is the pinnacle of surf holiday destinations, as it is the birthplace and spiritual home of surf board riding.